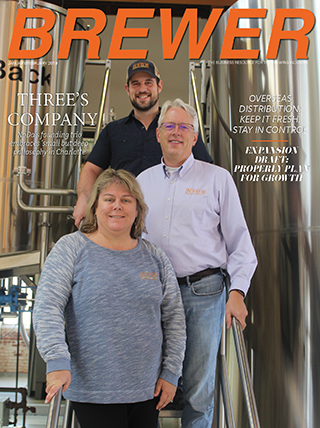 Brewer Magazine was designed in 2012 to be a dedicated business resource for top decision makers throughout the American brewing industry. It’s been our mission to assist readers in strategic business strategies, day-to-day operations, industry updates and insights into marketing, sales, equipment, ingredients and education. As the only free dedicated business resource for the brewing industry Brewer Magazine is also the only publication for the industry to have a top brewery professional on every cover, showcasing their successful story through long-form journalism on the inside. Our cover stories provide inspiration and insights from professionals that have waded through the waters of brewery ownership, battled state laws and worked with distributors to increase sales. Reaching about 7,000 top decision makers nationwide, Brewer Magazine targets all decision makers and not just members. 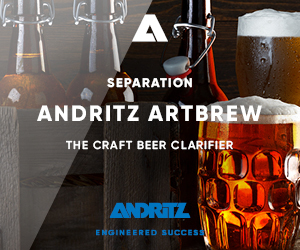 Each issue also has a rotation of feature articles that dive into the Fundamentals of brewery ownership. In this segment our staff interviews brewers from across the nation on how they’ve handled certain obstacles and become successful. 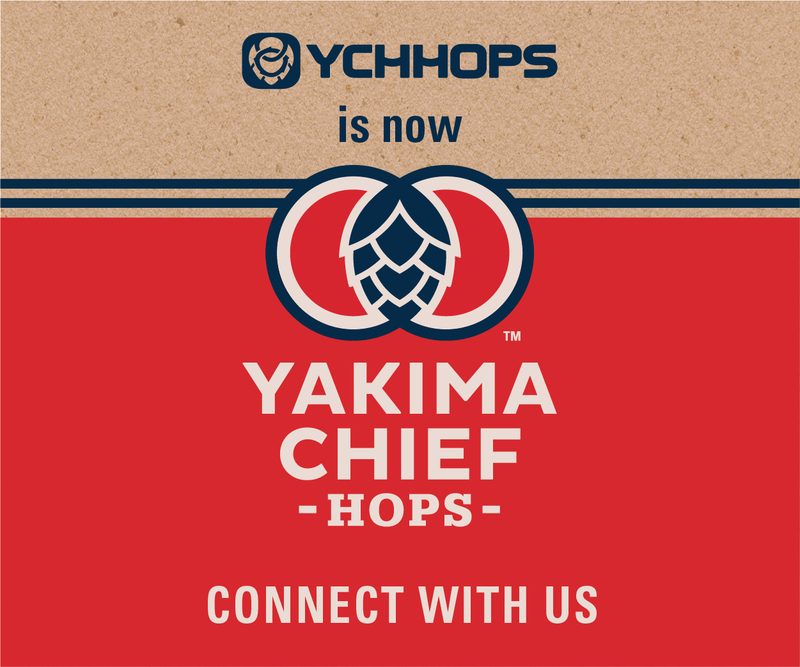 We pride ourselves for consistently reaching decision makers of breweries throughout the U.S. We don’t pad our subscription numbers with homebrewers or beer enthusiasts. 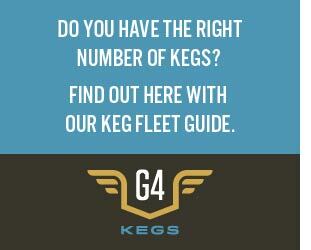 Our content is strictly focused on assisting our readers with the growth and success of their brewing business. Additionally, we aspire to only work with advertising clients that have the same goals in improving our industry and making business easier for our readers. John Cochran & Brian “Spike” Buckowski, Terrapin Beer Co.
Jim Koch, Boston Beer Co.
James Pendegraft, Schlafly Brewing Co.
Bill Boor, Great Lakes Brewing Co.